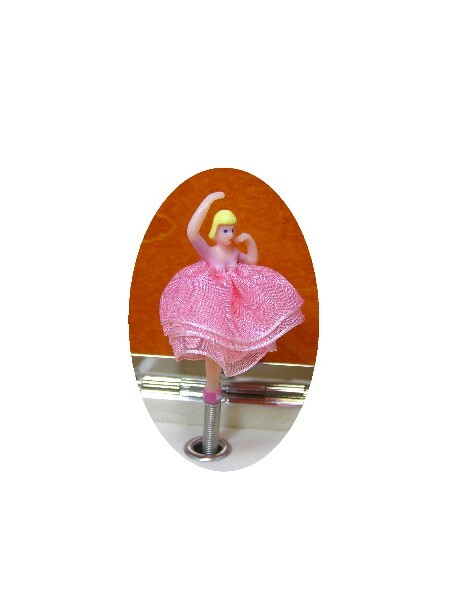 A wooden ballerina Music Box. 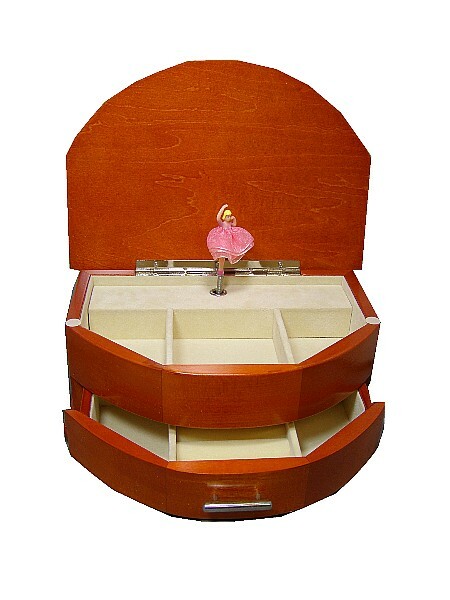 This wonderful wooden ballerina music box has a natural wood finsh and has a traditional ballerina inside with a floral picture on the lid. Open the music box to play the tune 'For Elise' and reveal the velvet lined interior and ballerina. 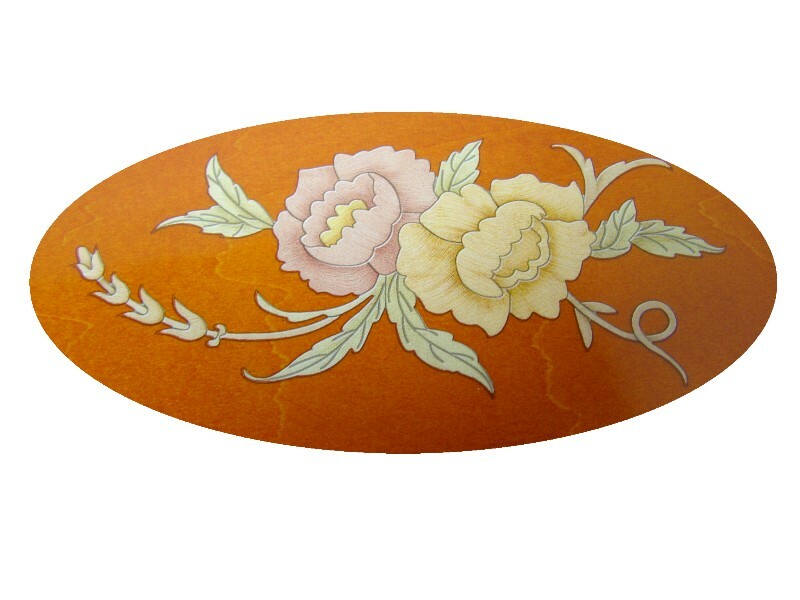 This musical jewellery box is made from wood with velvet interior. 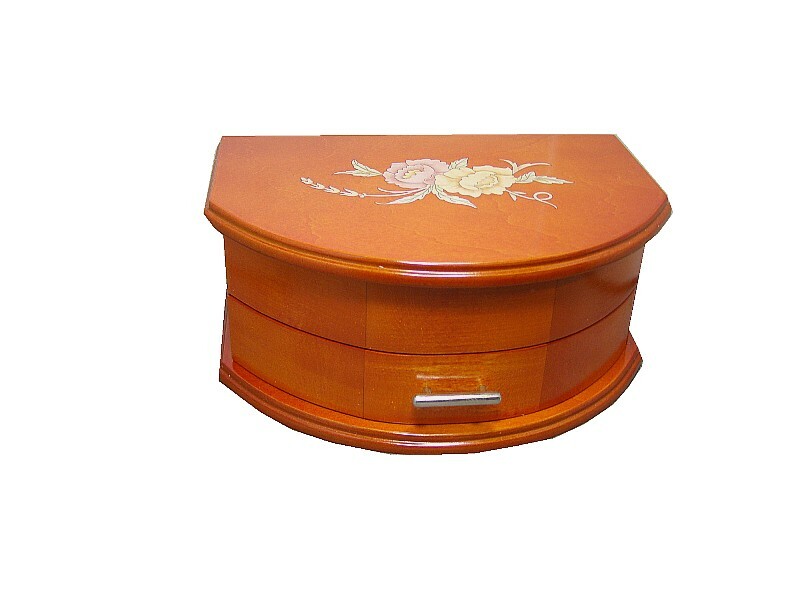 The jewellery box is fitted with a clockwork mechanism wound by a key at the back of the box. IMPORTANT NOTICE - Please be aware that music boxes do contain small parts and a removable metal key. If you are unsure about suitability for children, please telephone and ask one of our staff for guidance.